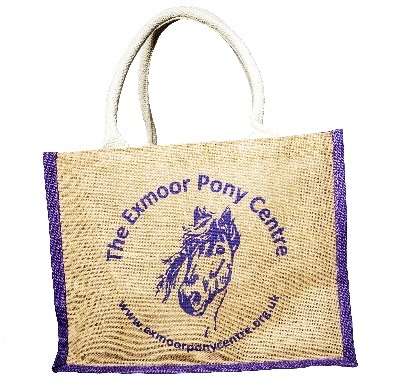 A Hessian Bag with our logo. Size 36cm wide x 328cm high (50cm high including handle) with a 18 cm gusset. These are really nicely made bags which do not flop when standing.